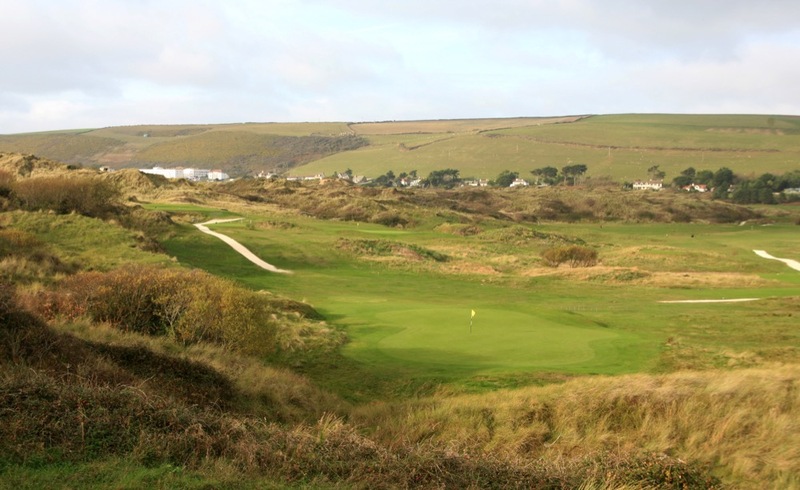 If the British Open were ever to be held in the southwest of England, many predict that the likely venue would be Saunton Golf Club’s East Course in North Devon. 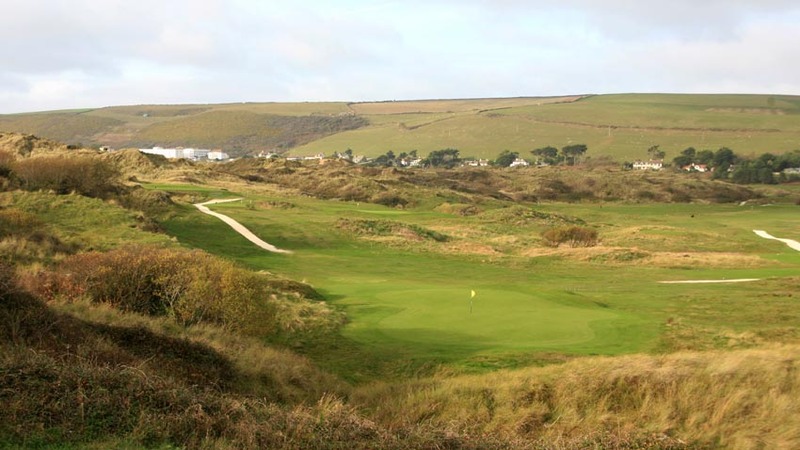 In fact, the great Henry Longhurst himself called Saunton Golf Club’s East Course “the greatest course never to have hosted the Open.” Although not quite as ancient as its near neighbor at Westward Ho!, Saunton Golf Club is nonetheless an historic course in its own right, having celebrated its centenary in 1997. 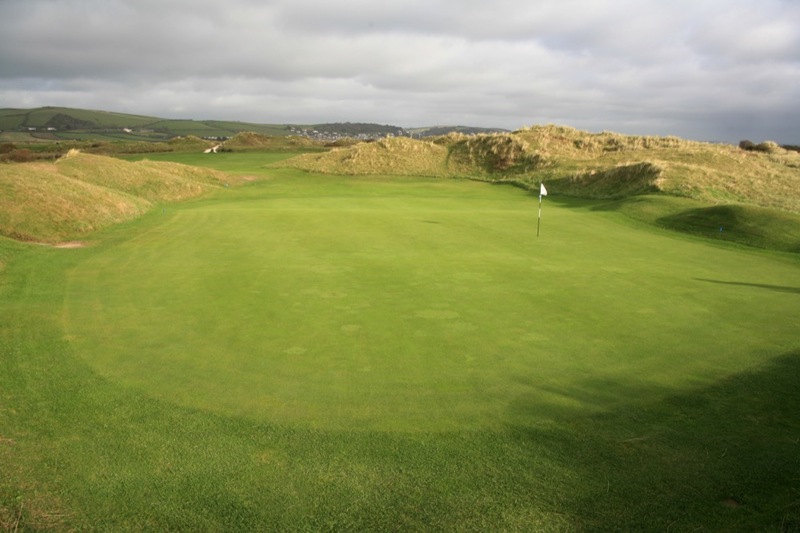 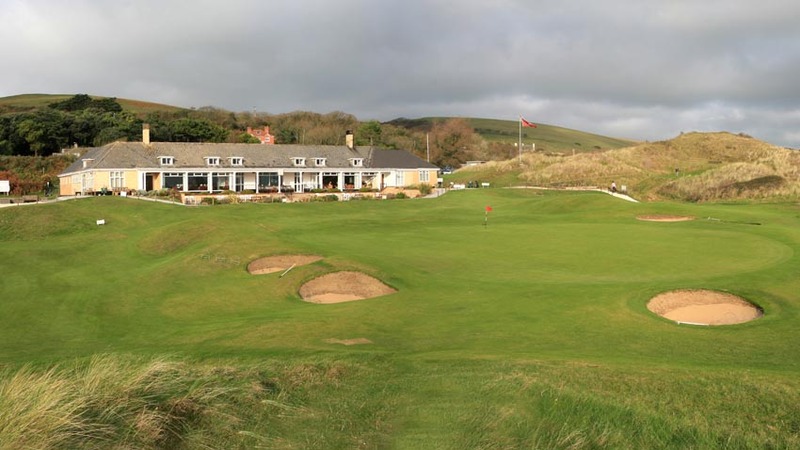 The whole Saunton Golf Club facility is superb—a modern yet traditional clubhouse with every amenity, two huge putting greens, a large driving range (so rare for this part of the world), and a second shorter but perhaps more exacting course, the West. 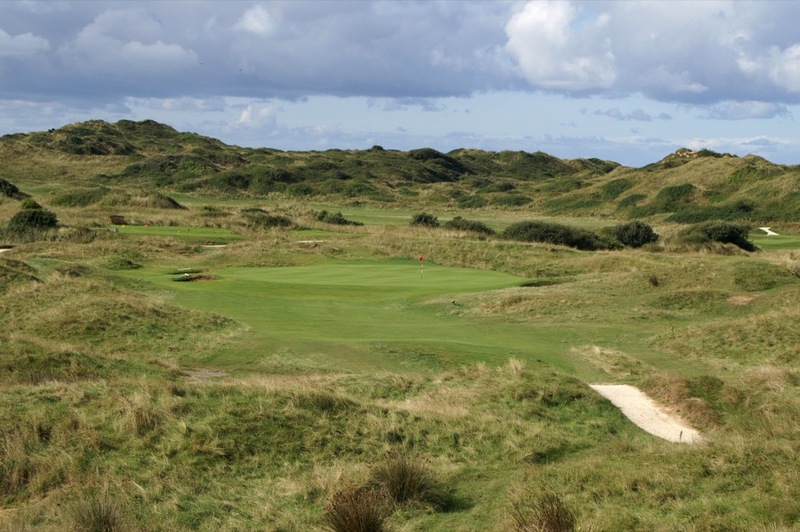 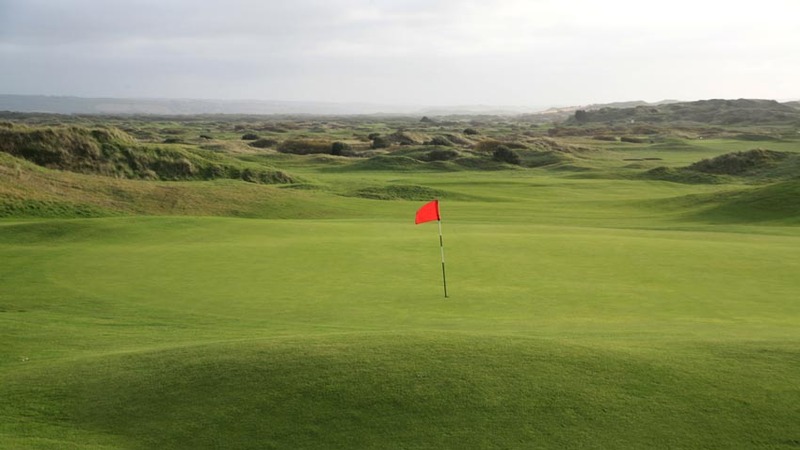 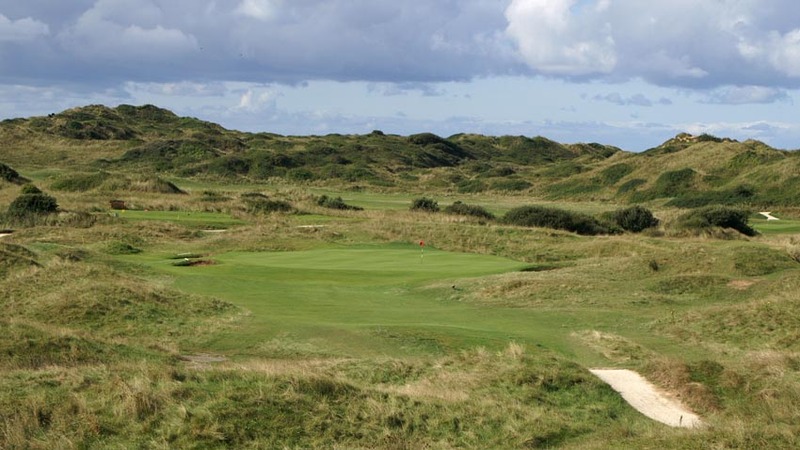 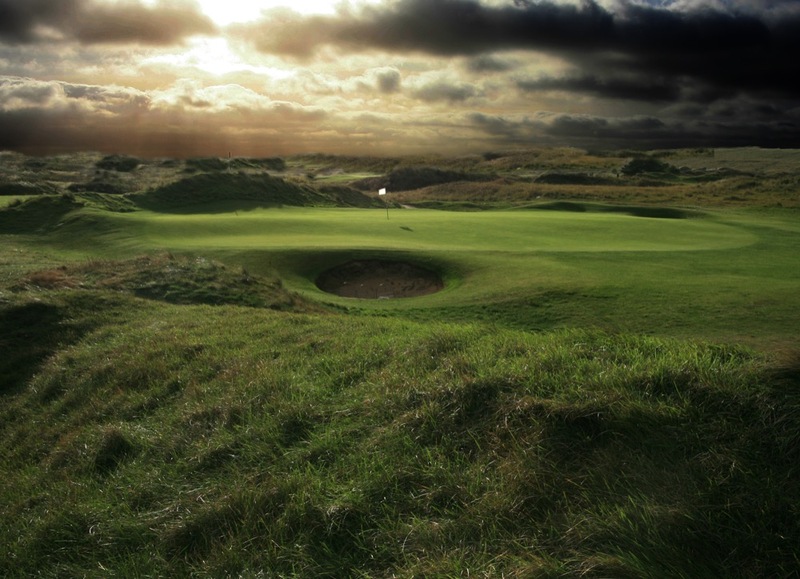 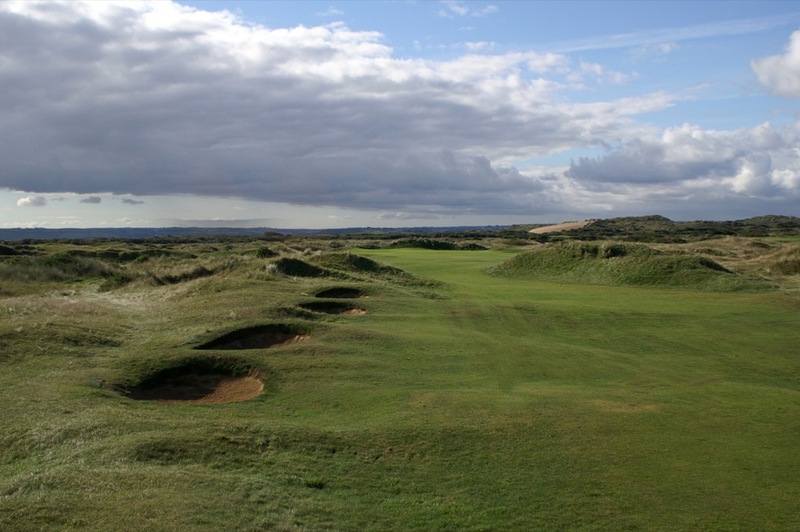 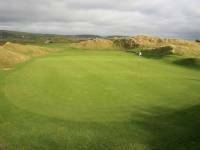 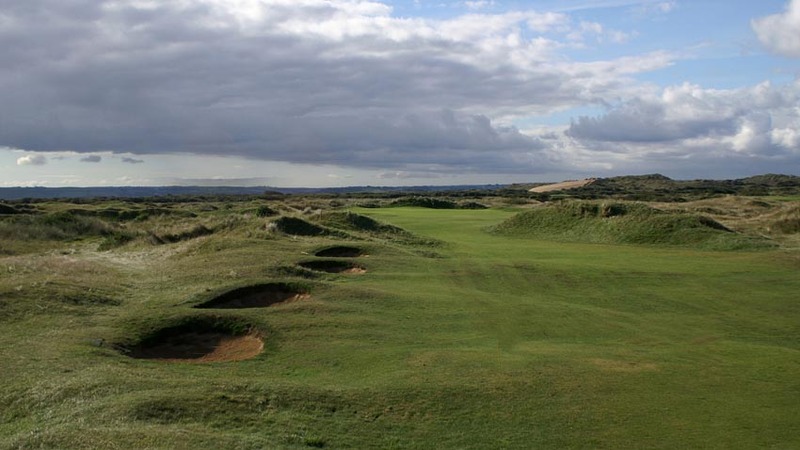 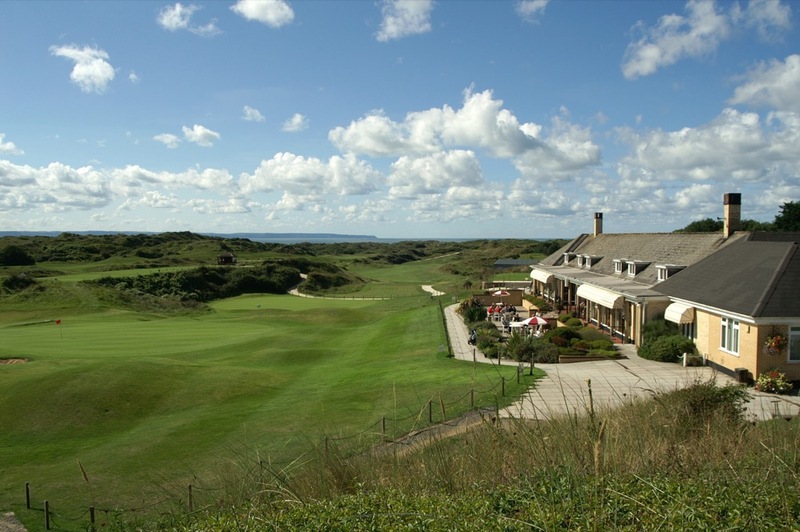 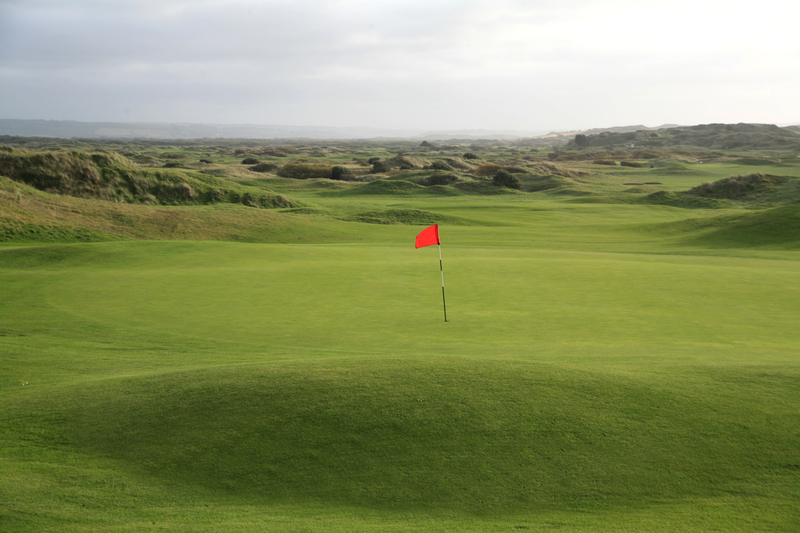 Britain’s Golf Monthly thusly calls Saunton Golf Club “probably the finest 36 holes of golf in the British Isles!” Saunton Golf Club, especially the East Course, can’t be missed on this part of your England golf tour.